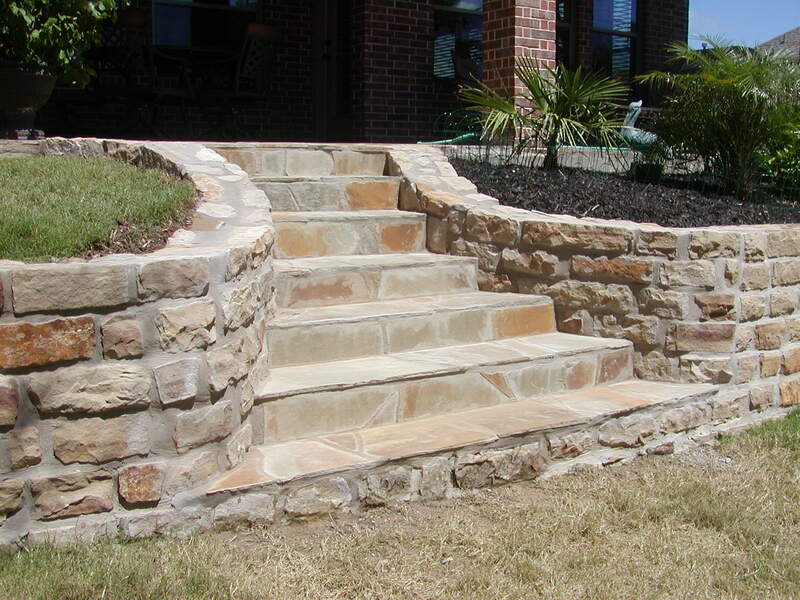 Scott Design & Construction - Creative Stonework in Allen and McKinney Texas! 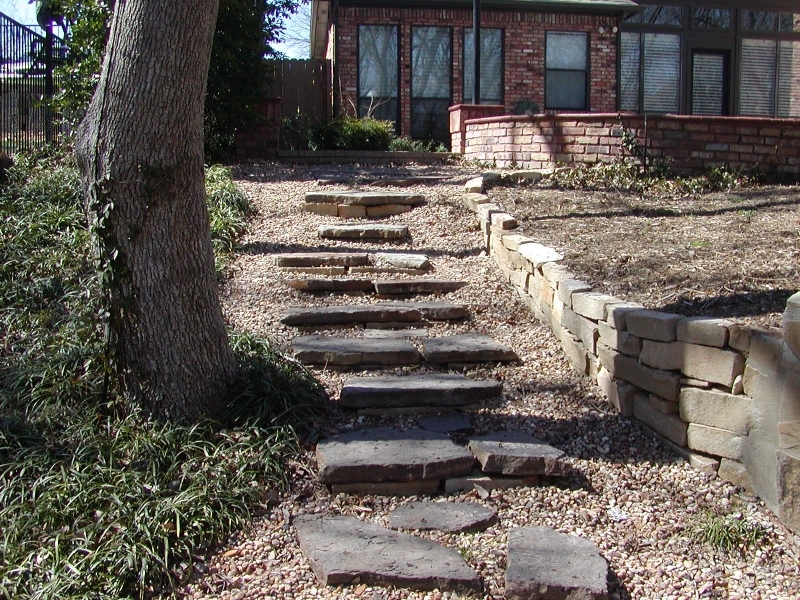 Scott Design & Construction’s skilled masons can custom build anything you can dream up. 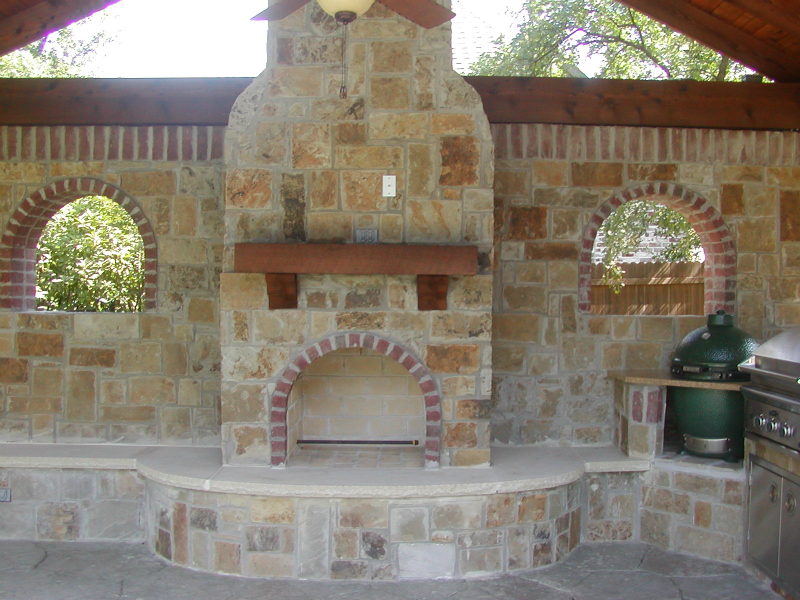 We have built fireplaces with offset fireboxes and outdoor kitchens with pizza ovens.